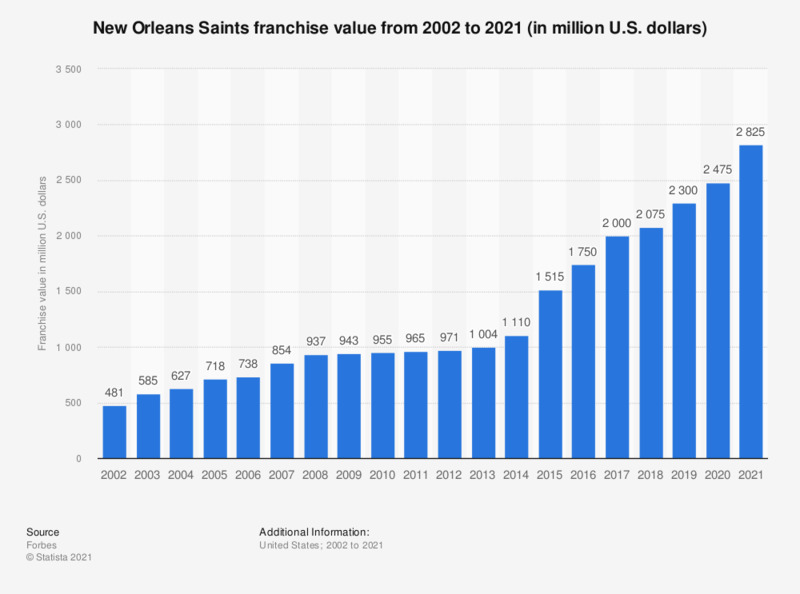 This graph depicts the franchise value of the New Orleans Saints from the National Football League from 2002 to 2018. In 2018, the franchise value amounted to about 2.08 billion U.S. dollars. Since 2018, the New Orleans Saints have been owned by Gayle Benson, wife of the late Thomas Benson, who bought the franchise for 70 million U.S. dollars in 1985. * Value of team based on current stadium deal (unless new stadium is pending) without deduction for debt (other than stadium debt). Which kind of surgery do you consider reasonable for a pet?